Spring in the South Tyrolean Isarco Valley will welcome you with a multicolor blossom clothes. Warm air currents from the Mediterranean area let increase temperatures starting from March and let snow melt up to the high hills altitudes. While the mountain peaks in the Dolomites are still snow-covered, the high pastures shine in a soft green and in the valley the apple trees blossom of South Tyrol starts. Thousands of white-pink flowers turn the mountain slopes into a blossom sea. They spread a beguiling smell and create a fantastic contrast with respect to the dark green of the conifer forests. The mild Southern Alp side invites you to hike in the mountains and on high plateaus in South Tyrol from March. Rivers and streams are full with snowmelt at a higher altitude and everywhere nature wakes-up again. Butterflies dance in the sun over meadows, where the first early flowering plants and trees raise their heads. In this season the mountain air is particularly clear and fresh and nature provides fascinating colour plays. An apple tree blossom excursion will lead you through blossoming orchards and vineyards along mountain slopes. The South Tyrolean bike trail attracts to several bike tours with 400 kilometres total length. 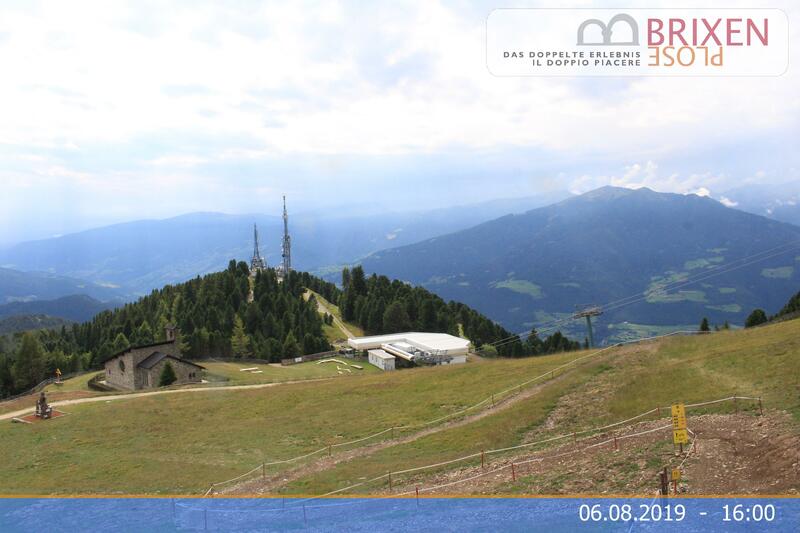 From Bressanone you can bike both in Southern direction to Bolzano as well as in Northern and Eastern direction to Vipiteno or Pusteria Valley. From more difficult to family friendly, along the South Tyrolean bike trails every biker finds his own favorite track. A real highlight in spring is the apple blossom celebration on the Naz-Ciaves high plateau in the Isarco Valley. With this festival the apple blossom in South Tyrol is celebrated, which turns the region for a couple of weeks into a blossom sea. At the apple blossom celebration on the high plateau you will meet the apple queen, the sugar fee and the hop queen. The celebrations reach their top with the traditional festival procession, where you can admire the traditional South Tyrolean costumes. During your spring holiday in the Isarco Valley you have the chance to assist to several events, which take place after snowmelt. In the episcopal city of Bressanone on the third Sunday after Easter the traditional Cassian procession takes place, which leads through the narrow streets of the historical centre. In March with the Eisacktaler Kost (Isarco Valley fare) a specialty week is celebrated, in which you enjoy the local delicacies in the restaurants of the Isarco Valley. As a destination in the spring you can choose the botanical gardens of Trauttmansdorff in Merano, which shine in this time of year in countless colors.